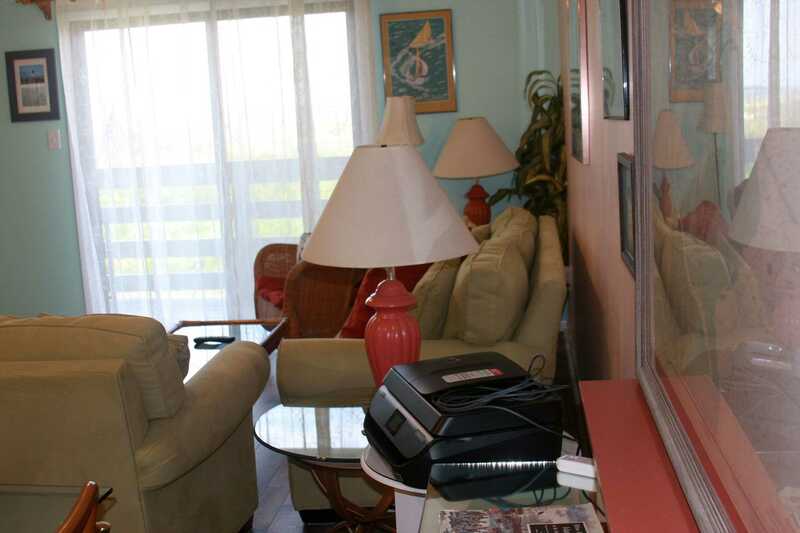 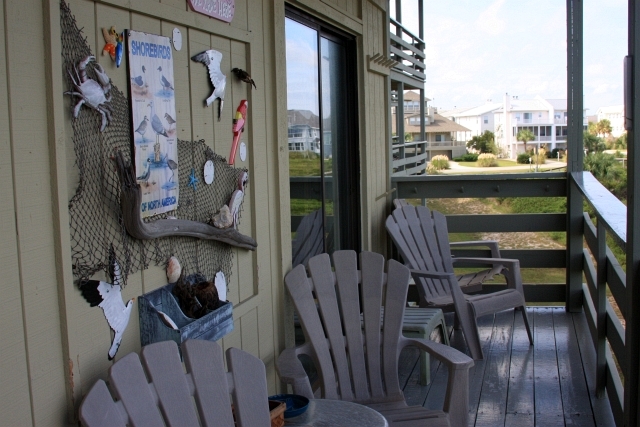 2nd Floor unit over looking the beach. 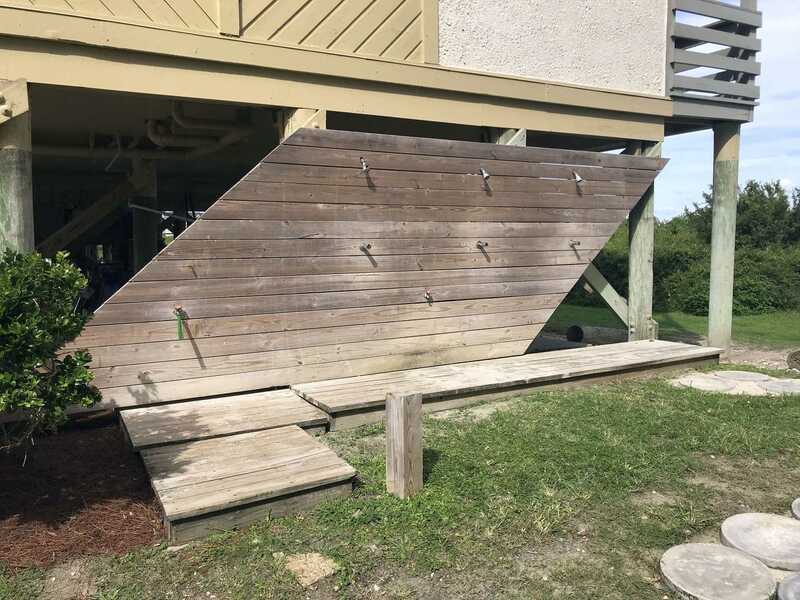 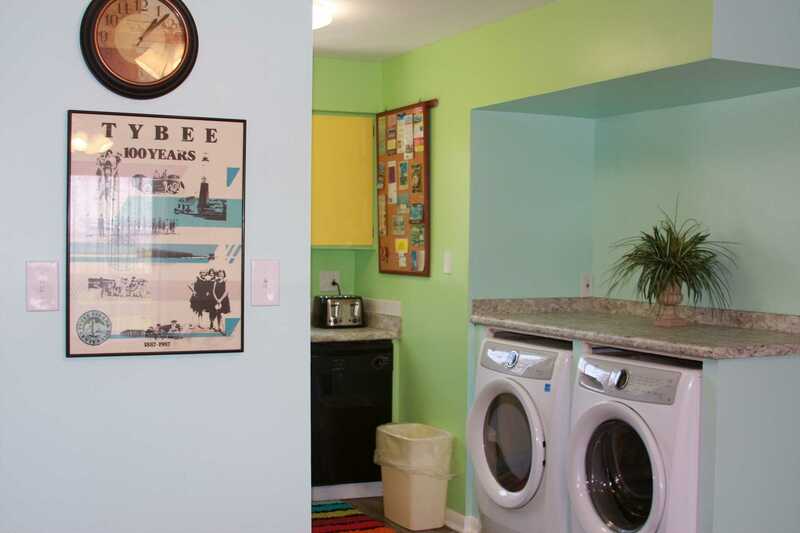 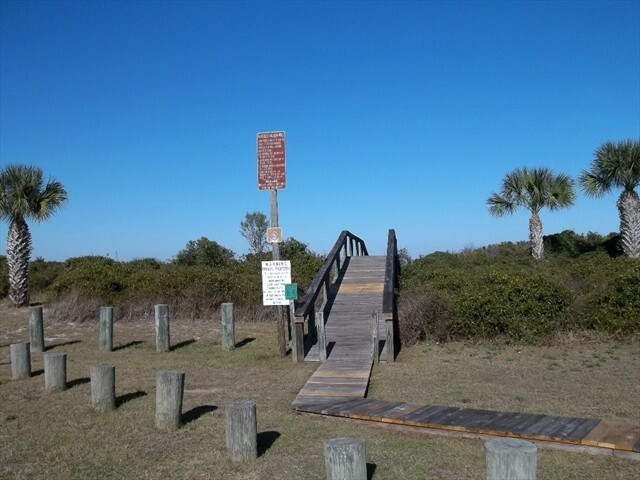 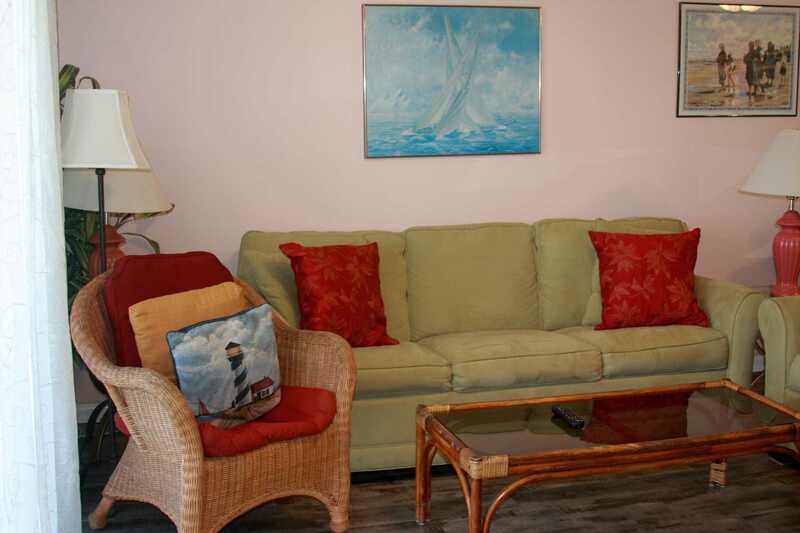 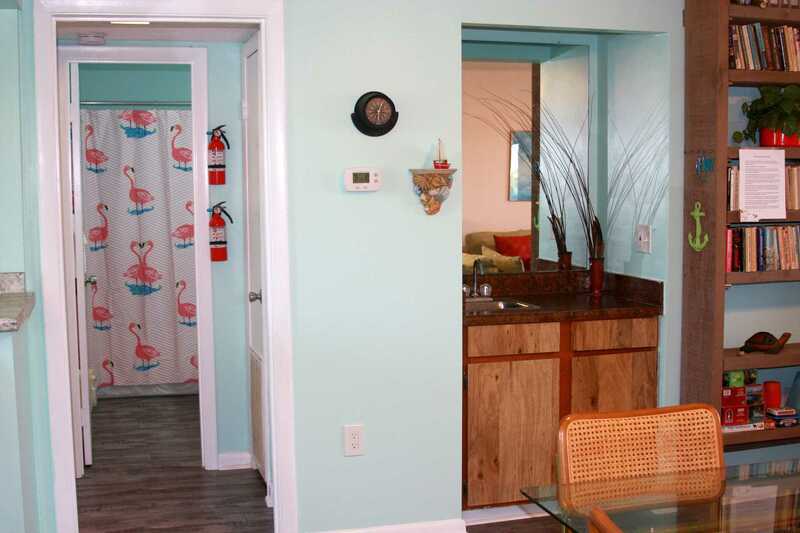 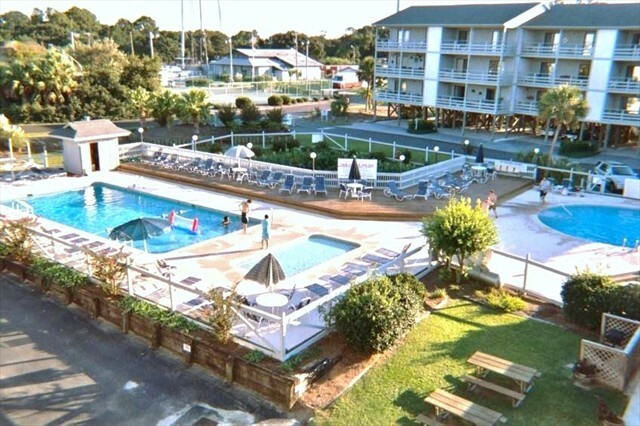 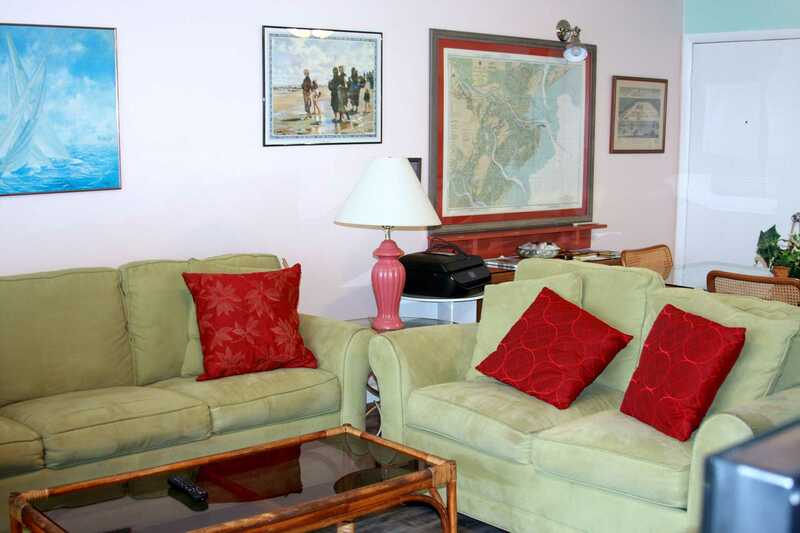 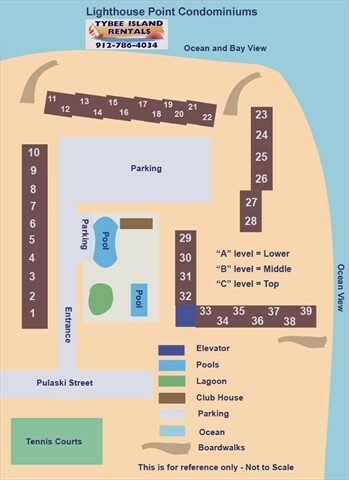 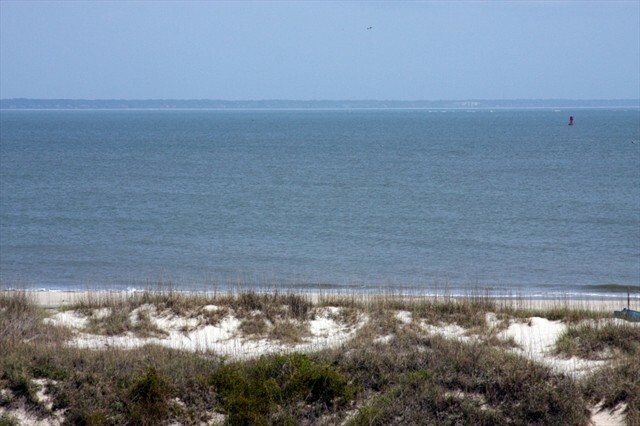 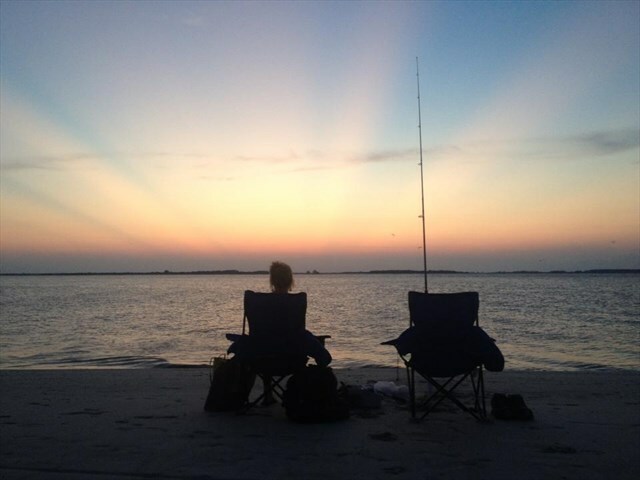 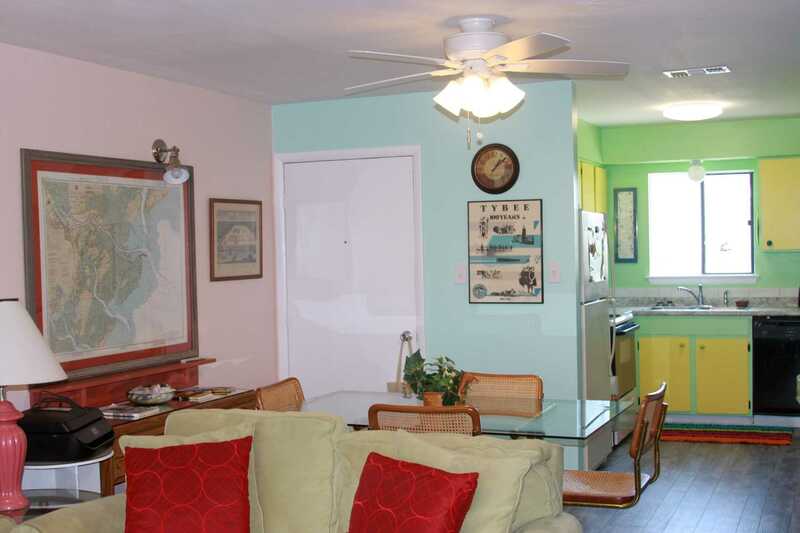 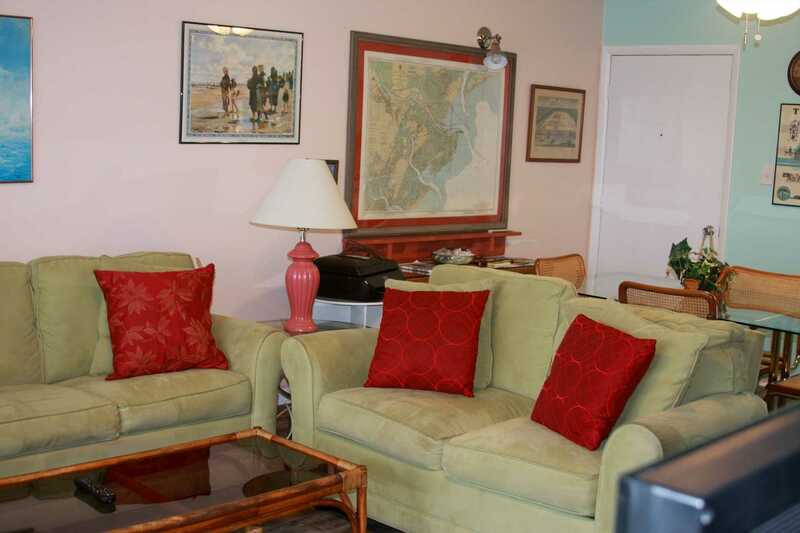 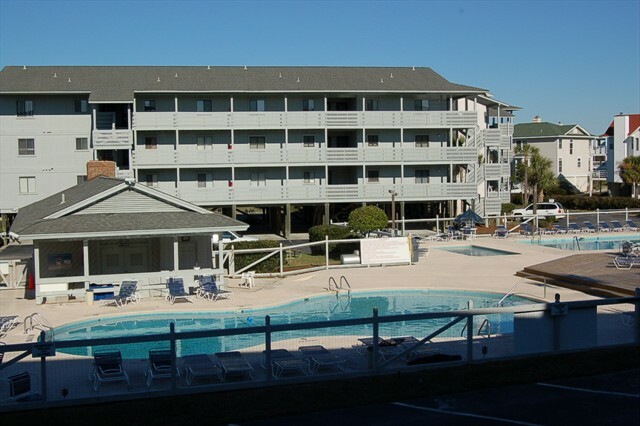 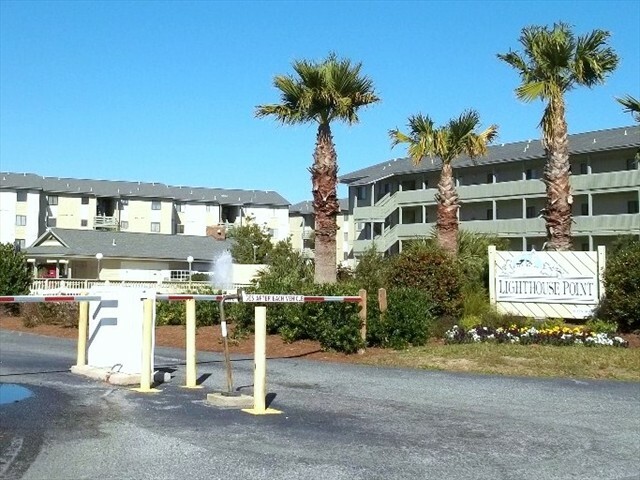 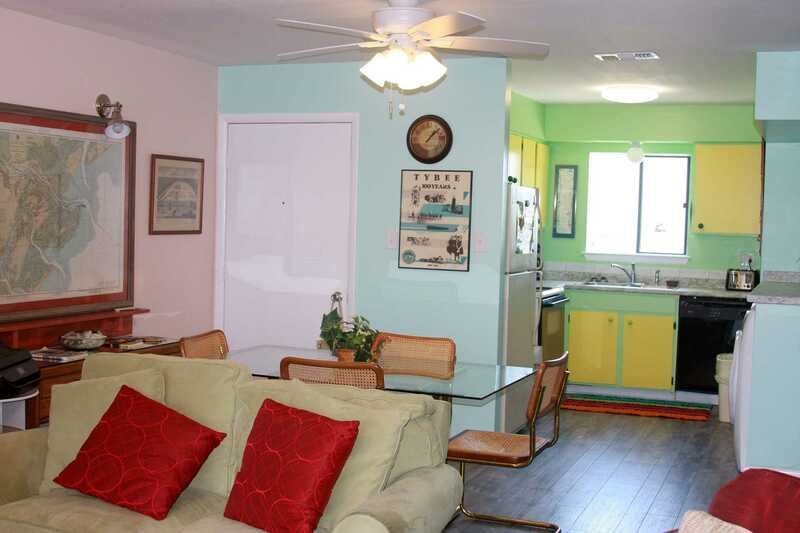 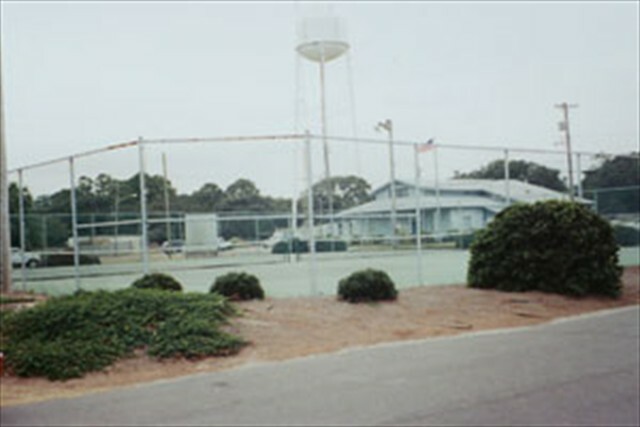 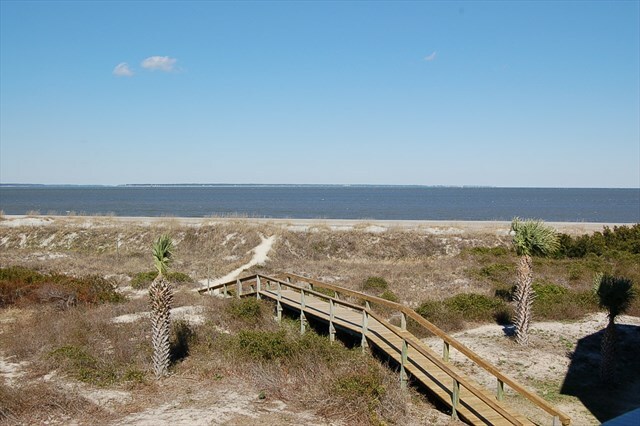 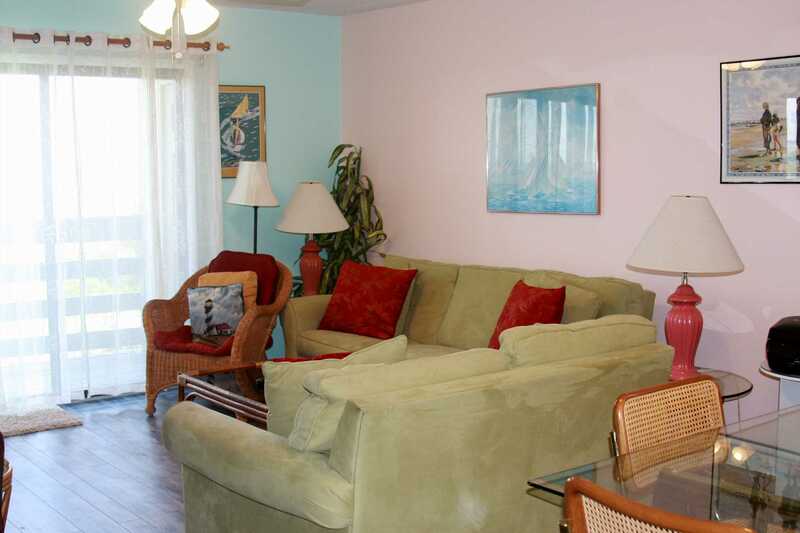 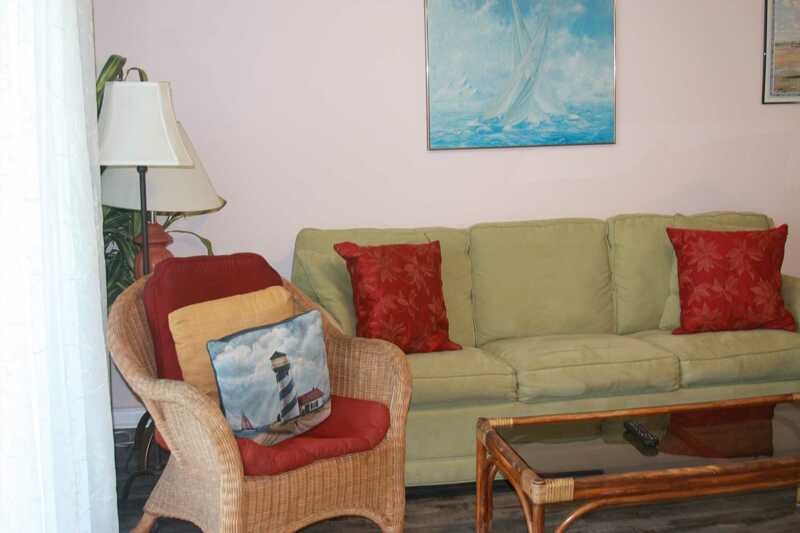 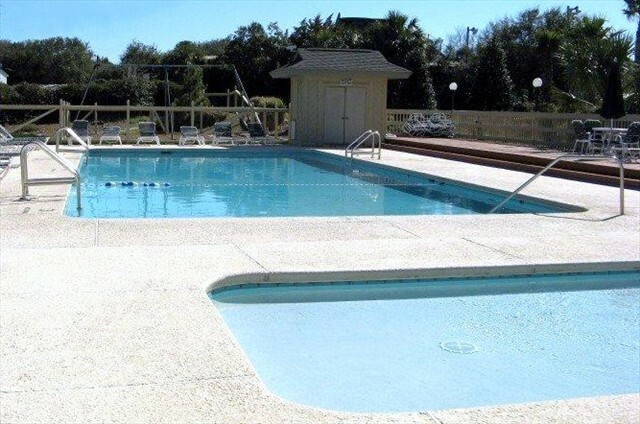 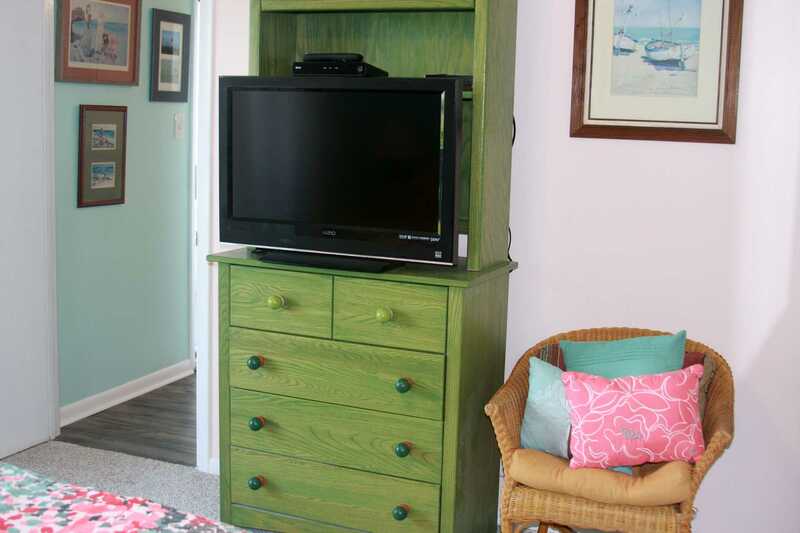 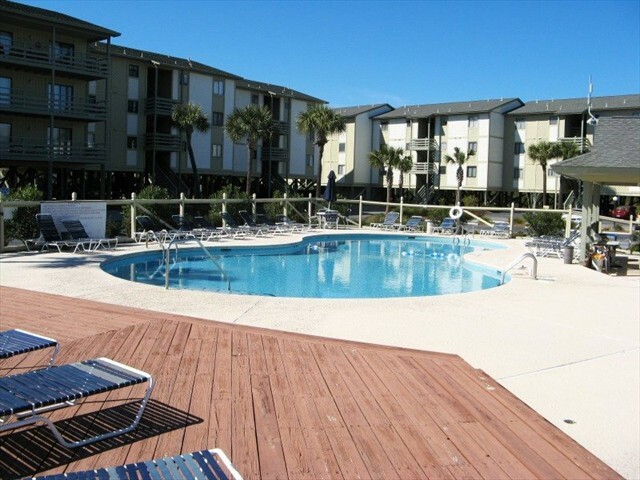 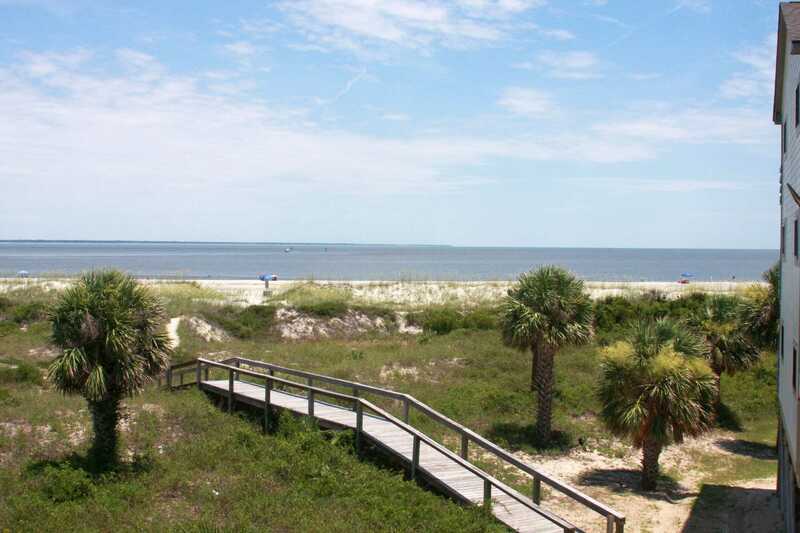 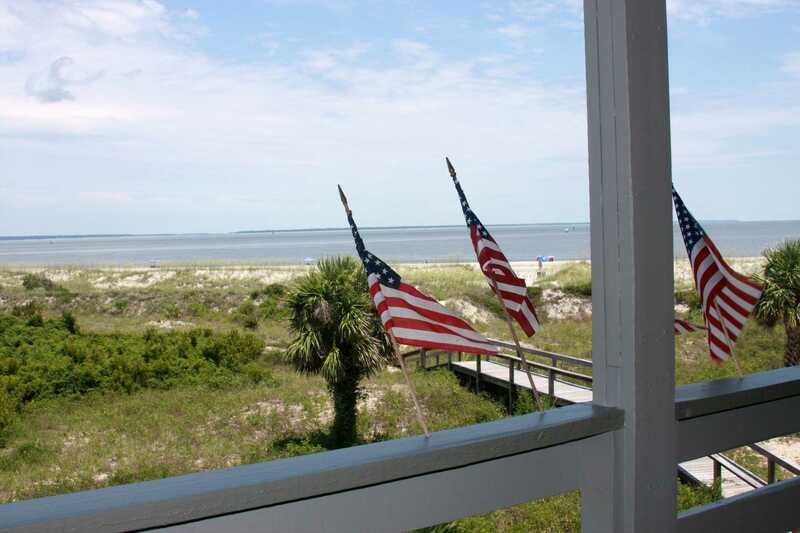 Located on Tybee Island's North End, 21B has a spectacular view of the ocean (Savannah River Entry) and Hilton Head, access to lighted tennis courts, pool facilities, and gas grill, with picnic area. 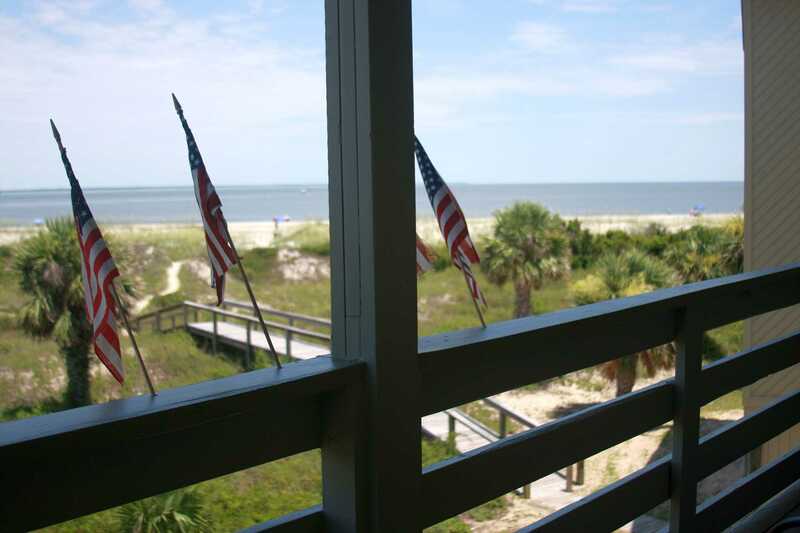 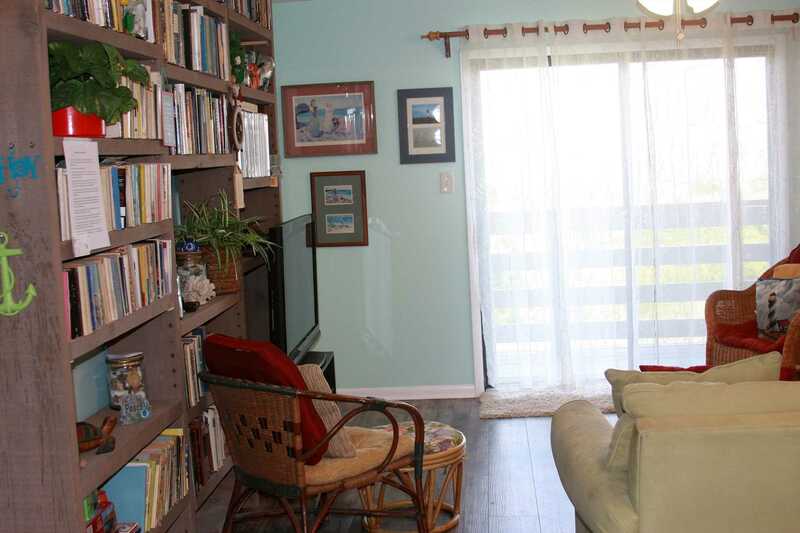 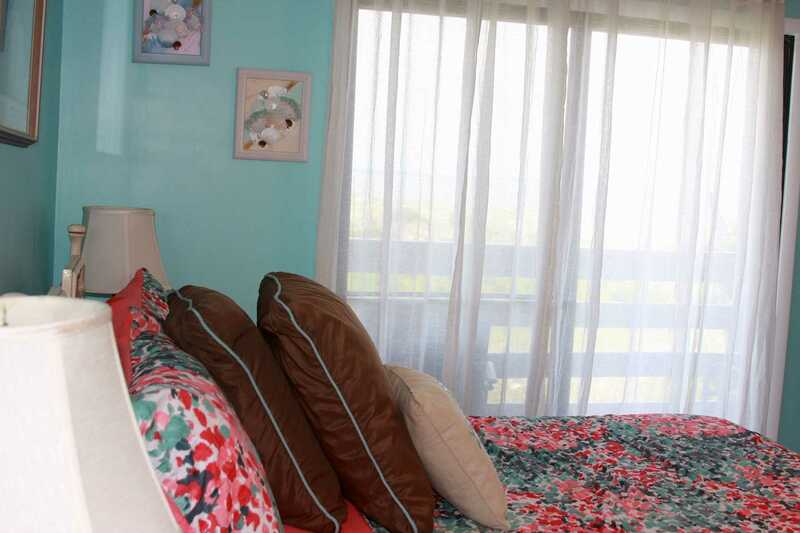 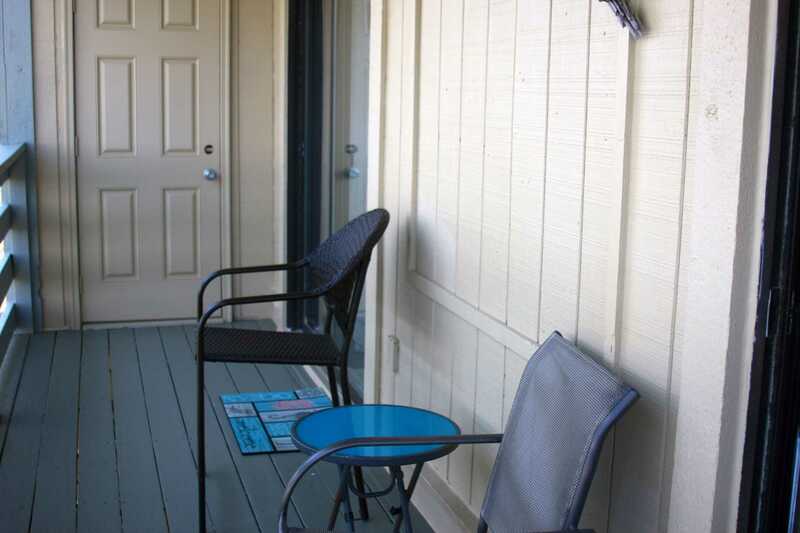 The view of the beach is amazing, from wonderful porch you can access from both the living room and master bedroom. 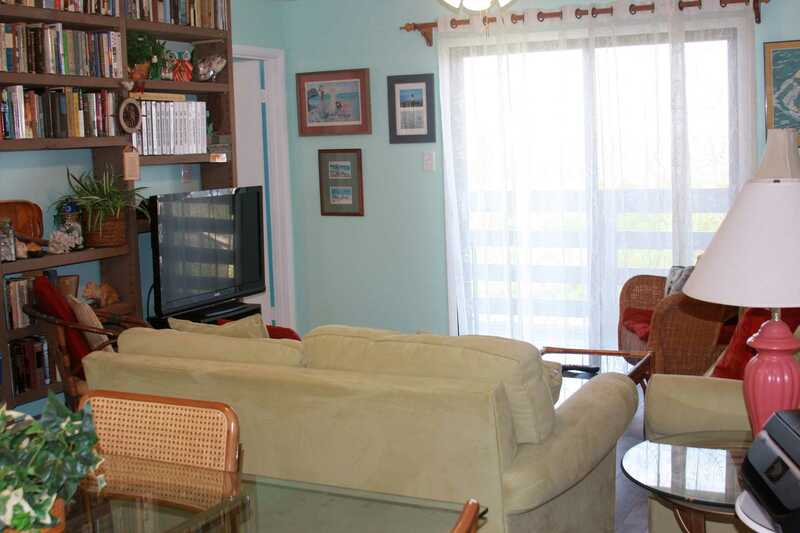 The living room features cable TV, queen sofa sleeper, sliding glass door going out to private balcony and open dining room area. 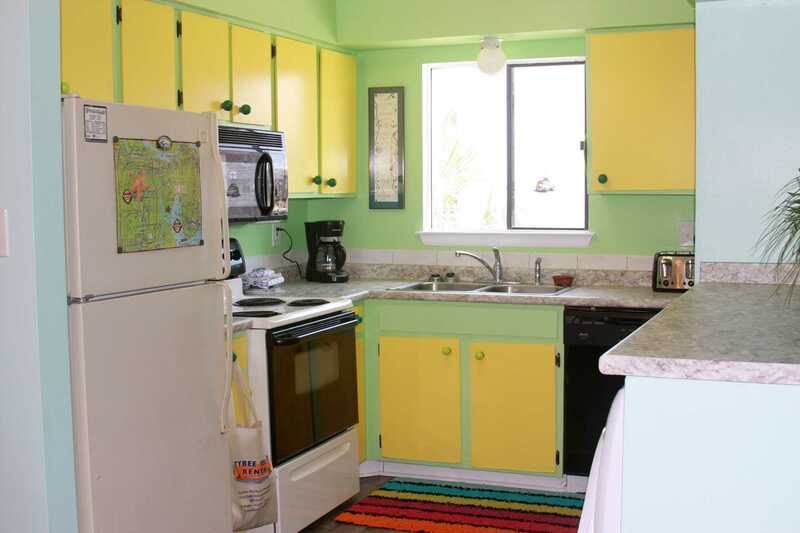 The kitchen is equipped with everything you need to feel like you are at home. 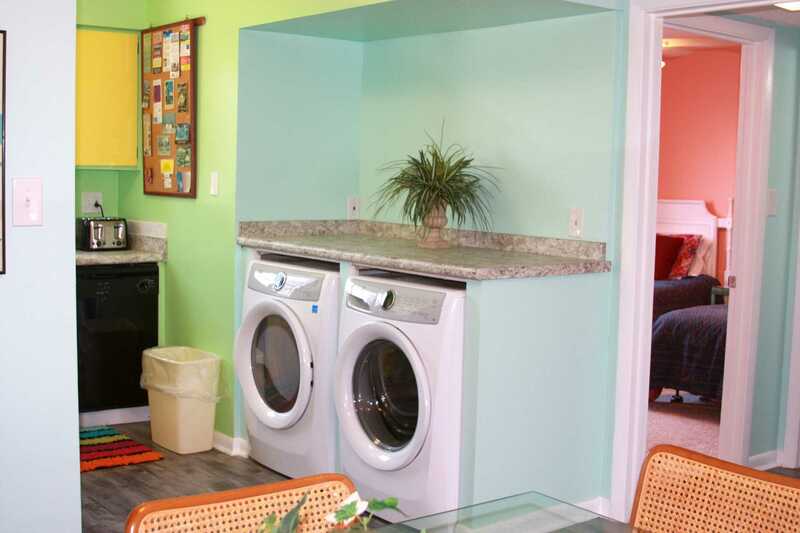 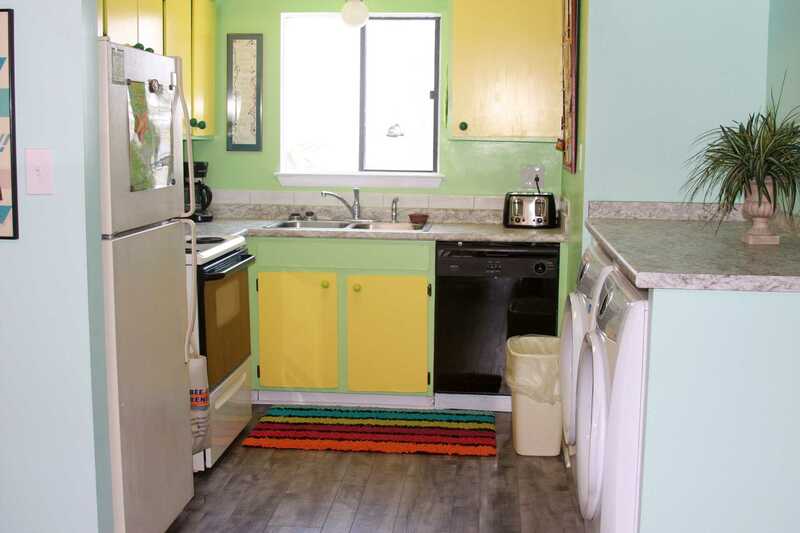 Full size refrigerator, stove, oven, microwave, dishwasher, toaster, coffee maker, plenty of dishes, pots and pans, silverware and washer and dryer. 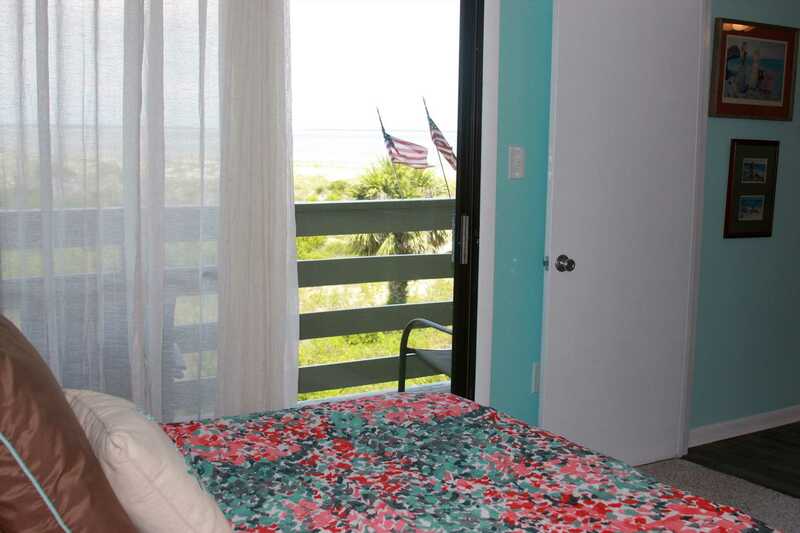 The master bedroom features a queen bed with private master bath, TV and sliding glass door that leads out to your private covered 7 X 35 deck, with views of the water. 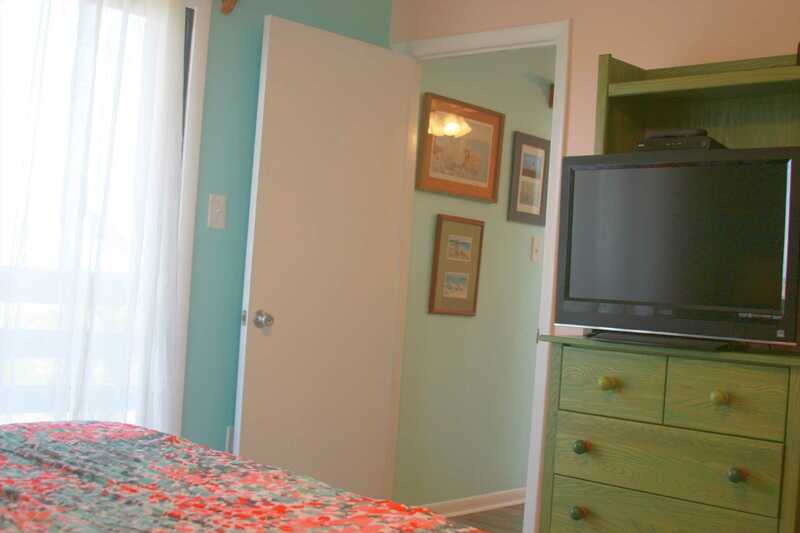 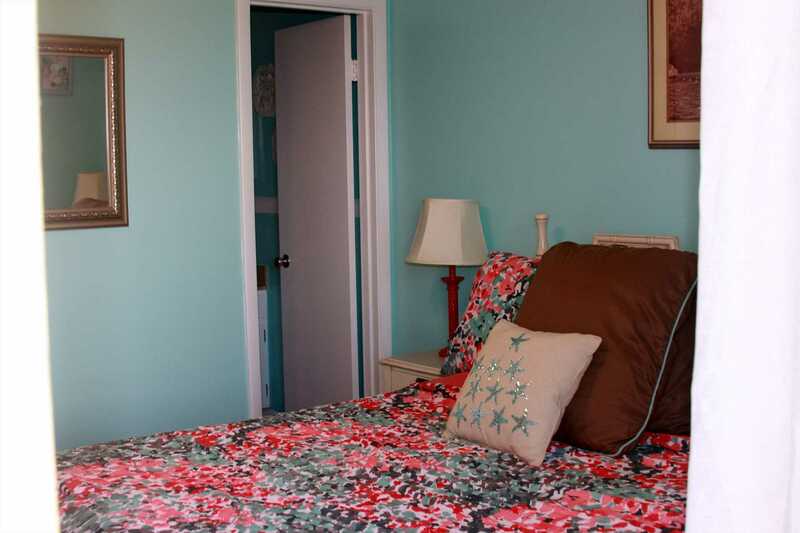 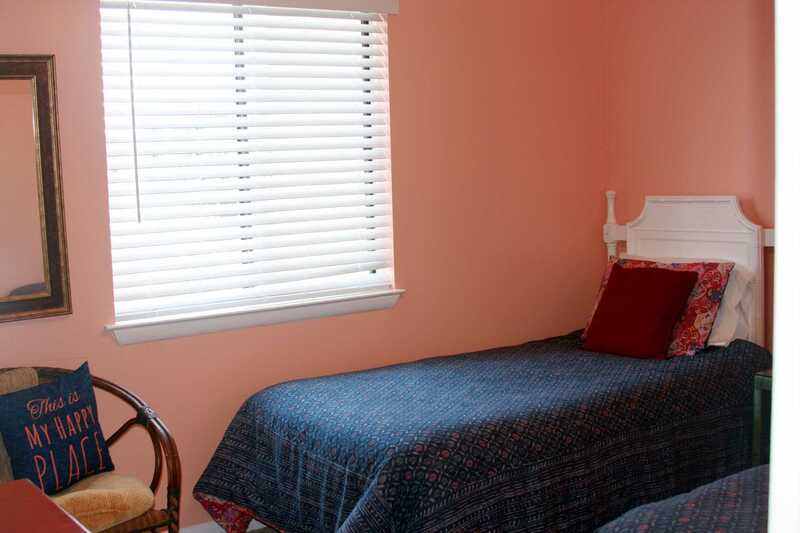 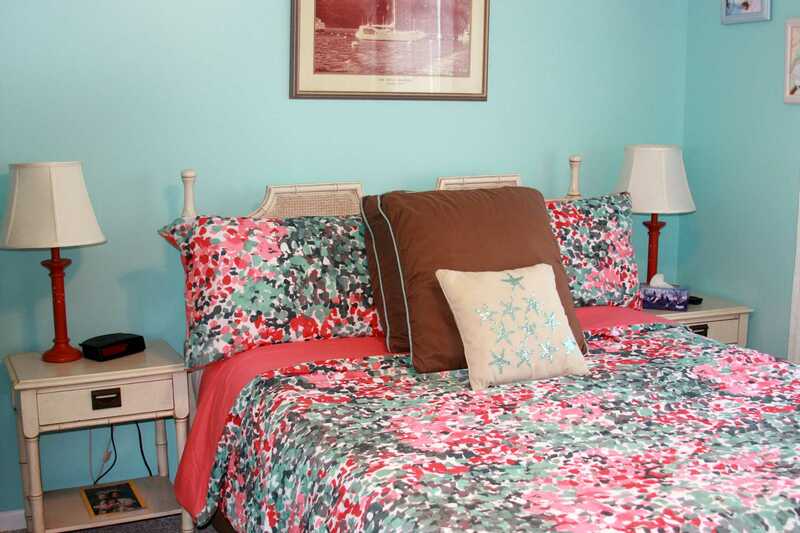 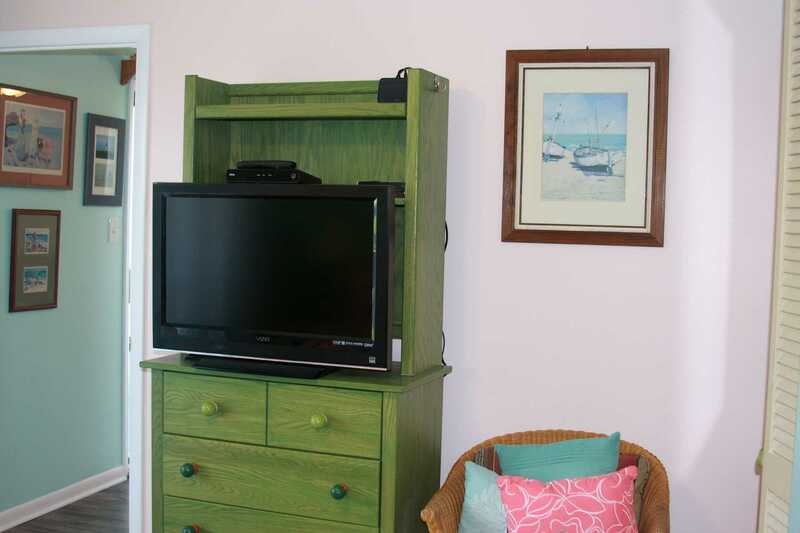 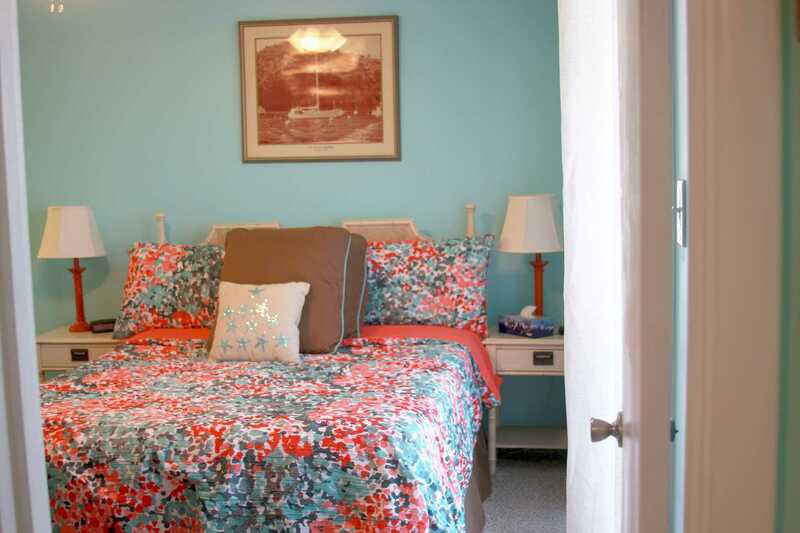 The guest bedroom has 2 twin beds, TV and access to private bathroom. 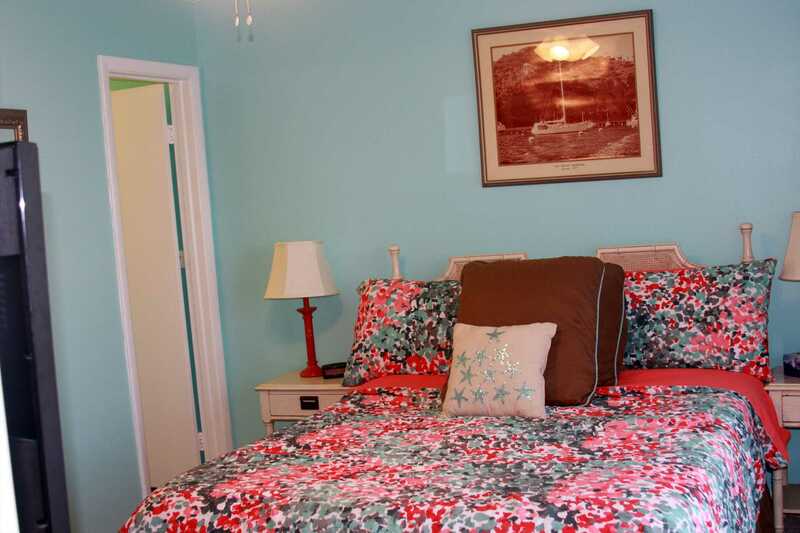 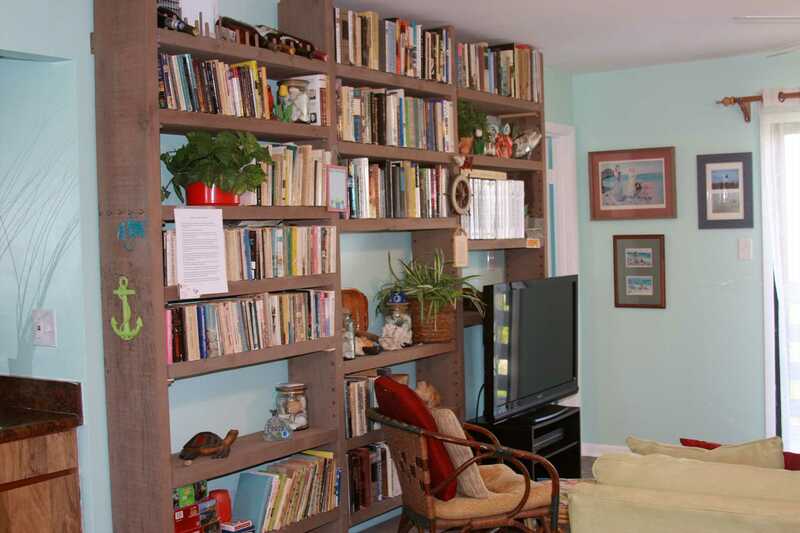 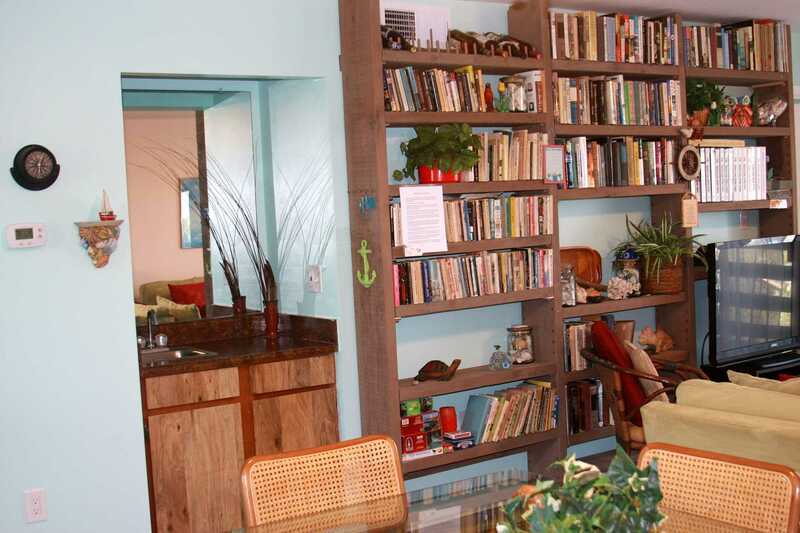 2nd floor unit with covered parking .